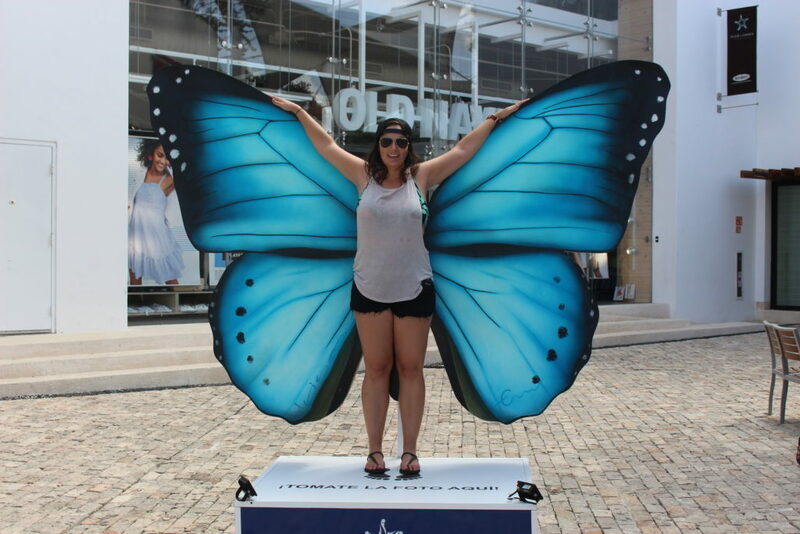 If you think spending a week in Playa del Carmen is too long, I think you’re wrong. 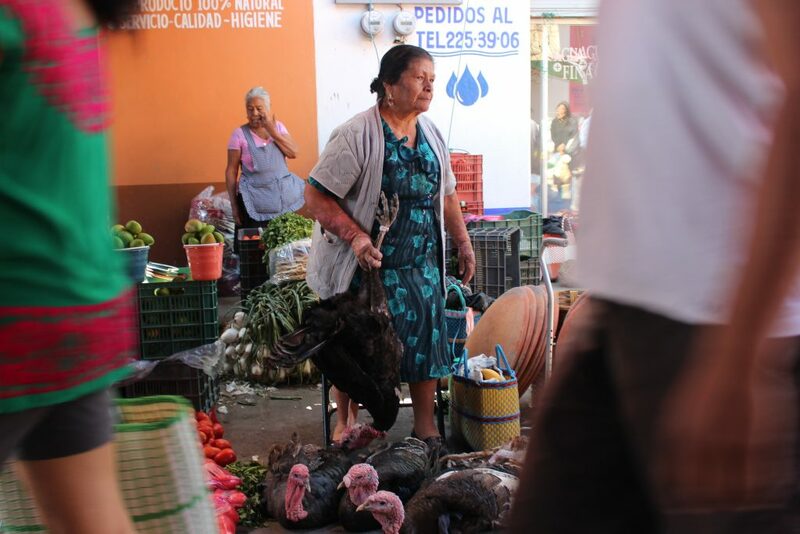 We’ve written all about the Riviera Maya town before, and I’m sure we’ll write about it again. Because there is so much to see and do near this attractive beach town, just one hour south of Cancun. 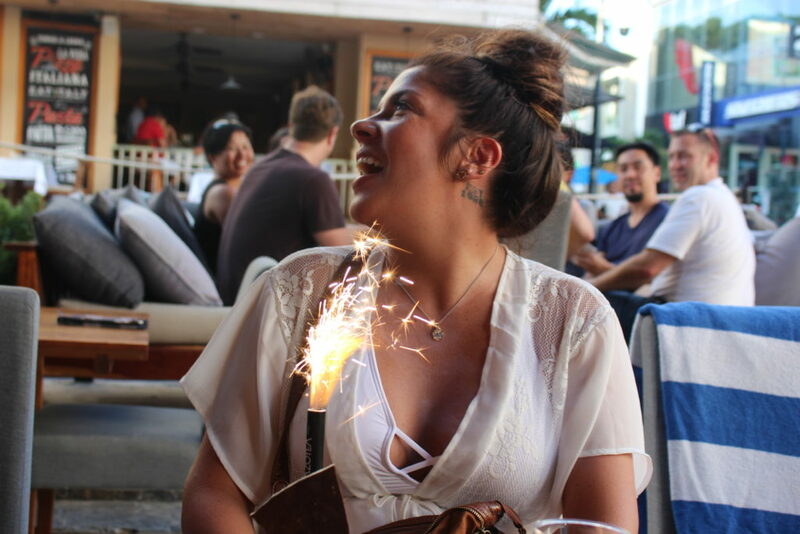 I recently spent a week in Playa del Carmen for my friend’s birthday, and I could have easily stayed another week just to do all the activities we came across. And while I don’t want to bore you with the details, I do want to share some of the highlights that will hopefully prove helpful! 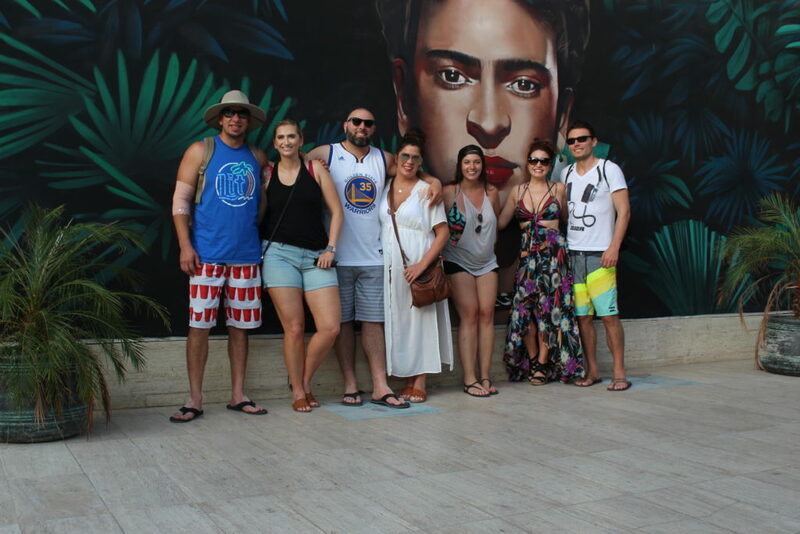 Our group of seven all arrived in Cancun around 8AM. Since there were so many of us, we decided to hire a Super Shuttle for a round-trip fare of $120. Plus it was nice not to worry about arranging our ride back. After getting settled into our rooms, having a snack and getting groceries, we finally made our way out to dinner. 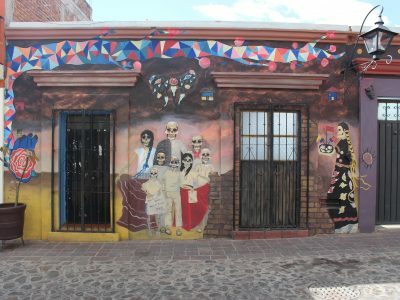 We’d heard the restaurant at the Frida Kahlo Museum, but it was unfortunately closed for renovations. So we ate just across the street at Mi Pueblo. This is where my tour of shrimp tacos began. The food was good and the open air made for fun and easy people-watching. With everyone a little jet-lagged (except for me; I still woke up at 7:30), it was lunch time before we were all ready to go explore. So we walked into town and North of the pier to find a nice spot on the beach. And, although there was A LOT of seaweed on the shore this time of year, the beach was still beautiful and the water incredibly warm. After a few hours, we walked a few blocks back toward Calle Quinta Avenida (5th street, a pedestrian path lined with shops, hotels, and restaurants), and went to Patio 8 for food and drinks. This place has great food and drink specials. Like most of the places we ate, its prices were comparable to American restaurants. But that didn’t keep us from sticking around for a couple of hours just eating and drinking and talking. On our way home, we stopped to chat with the folks at Del Mundo Tours about snorkeling. 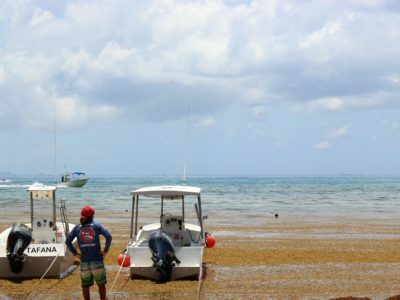 They talked us into a multilingual excursion – our boat had French, English and Spanish-speaking groups – to Isla Contoy for about $120 USD per person. But we had to be up early, so it was straight to bed after that. We showed up in front of Del Mundo for pickup at 7AM (I told you it was early). They drove us to a port in Cancun, where they served breakfast and put us on a boat with about 30 other people. Our guides, Lou Lou and Clal (who were seriously awesome), took those who wanted to go snorkeling just past the Mesoamerican Reef (the second-largest barrier reef in the world). In the span of about 45 minutes, we saw brain and fan coral, beautiful fish, and a nurse shark! From there we stopped on the protected Island of Contoy for three hours. 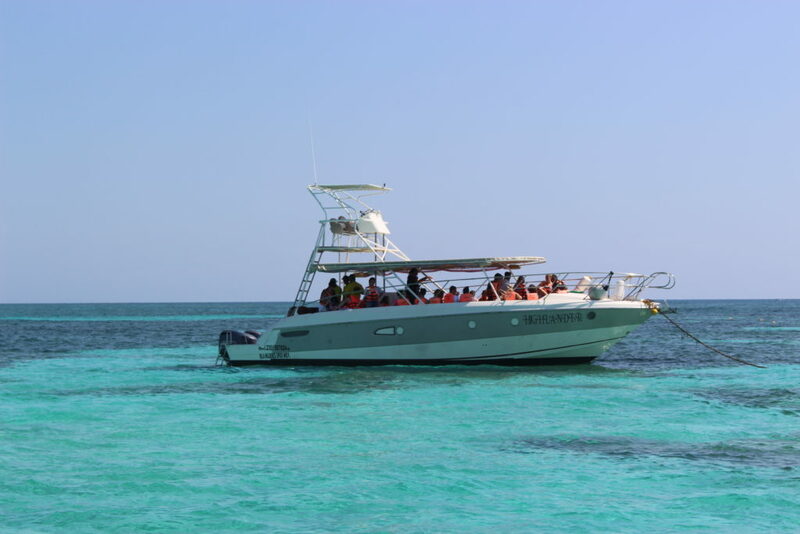 Here you can do more snorkeling or just float in the crystal waters until they serve a surprisingly delicious lunch. The only catch is that you’re only allowed to wear biodegradable sunscreen in order to protect the reef. And if you’re not a fan of mosquitoes, I’d suggest you skip the Island tour. The trip finished with quick, hour-long stop at Isla Mujeres before returning to Cancun and eventually Playa del Carmen. For dinner, we had a reservation at Alux. This restaurant is a little away from town, but it’s so worth it. It’s set up in a cave that used to be part of the region’s underground river system (more on this later). They gave us a private room, let us choose our bottles of wine straight from the cellar, and even brought out a custom-made a birthday cake for us to share. As if the setting wasn’t reason enough to enjoy it! The best way to chase a birthday dinner? Birthday brunch. We landed at Indigo Beach Club because they have a brunch buffet every day of the week from 7AM to 12PM for about $13 USD (not including drinks). Buuuuuut getting seven people to move is a bit like herding cats. So we got there for lunch instead. After food and drinks, we moved one-by-one from our table on the sand to their lounge chairs, where we continued to eat, drink, and enjoy the beach. And this is where I sheepishly admit we spent ALL DAMN DAY at Indigo. There are two dangerous things right next to Indigo: a beach-front spa and a tourism kiosk. And we couldn’t resist either. The ladies in our group all got hour-long massages for about $30 USD (plus tip) at Spa Turquesa. And we went back and forth with the kiosk manager for a while before booking our adventure for the next day (ruins and more snorkeling!). Despite spending literally eight hours there, we only spent around $100 per person on food, drinks, and pool access. Well worth it, IMHO. Once again we woke early for an 8AM pickup. 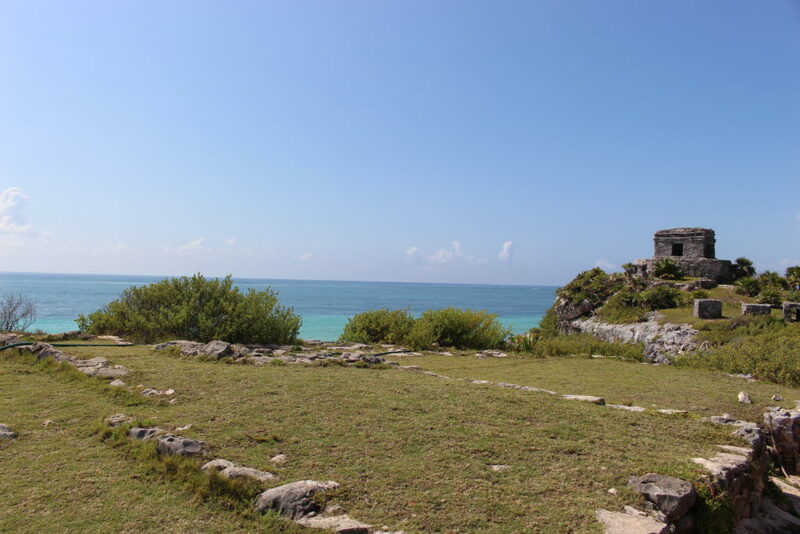 A private bus picked us up and whisked us away to the Mayan ruins in Tulum. The tour we paid for included transport, admission, and a guide. 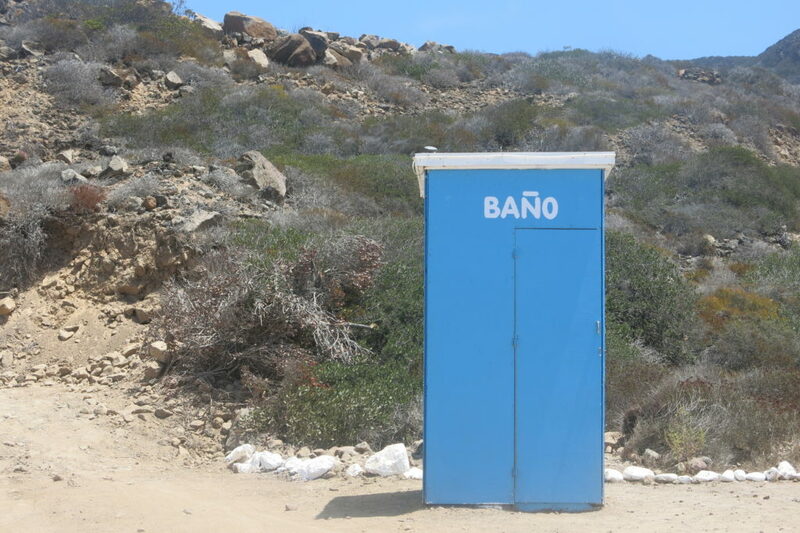 Though frankly I’m not sure it was necessary; there is signage along that way that could be equally informative. 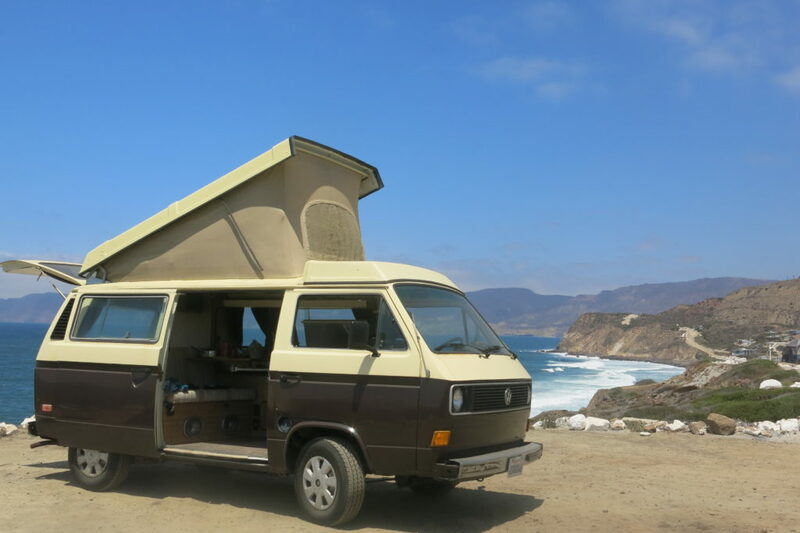 After the tour, you can relax on the beach, do some shopping, or grab a bite to eat. We ate Don Cafeto Tulum Ruinas and I had the best chilaquiles of my life for $125 pesos. From there, our bus took us to the Bay of Akumal to snorkel. 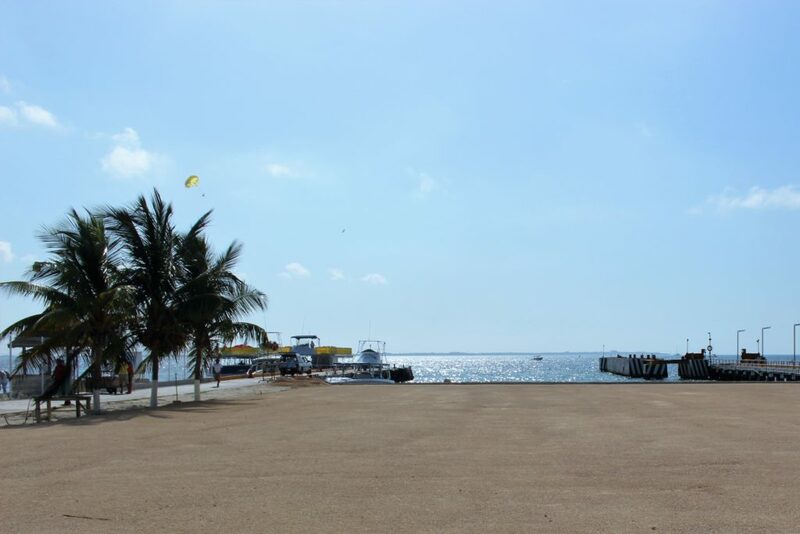 Akumal is so special because the sea water merges with the freshwater from the underground river, causing different varieties of sea grass to grow. If you’re thinking, “Who cares about sea grass?” I hear you. But sea turtles come in droves to eat the grasses unique to the region. At Akumal, our snorkel guide, Alejandro, gave us gear and took us around a roped area for about an hour. In that time we saw stingray, squid, and a handful of sea turtles—some even had suckerfish clinging to their shells! And unlike our open water snorkel, the water here was calm. It was easy to float and follow the guide while still being able to see everything going on below the surface. It was relaxing and enjoyable and highly recommended. By the time we got home, we were so tired we ordered Dominoes for dinner, watched the rain storm, and went to bed early. 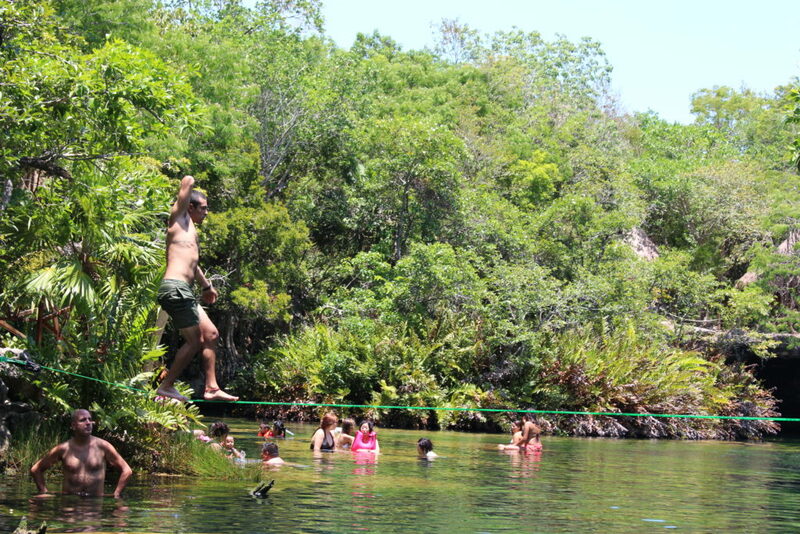 Whatever you do, do not skip the cenotes! I repeat: do not skip the cenotes! If you don’t know what a cenote is, you’re in for a treat. Mexico’s Riviera Maya is littered with them—more than 6,000 in total—and they’re easily one of the things that make this region so special. Basically, there is an underground river with fresh water that flows throughout the Yucatan Peninsula. As it moves, it erodes the landscape beneath the ground and creates caves filled with freshwater. When the ceilings of these caves collapse, you’re left with beautiful open-air pools surrounded by jungle. Or ocean or ruins or what have you. Most have some kind of life, like varieties of fish, and are so worth the trip. 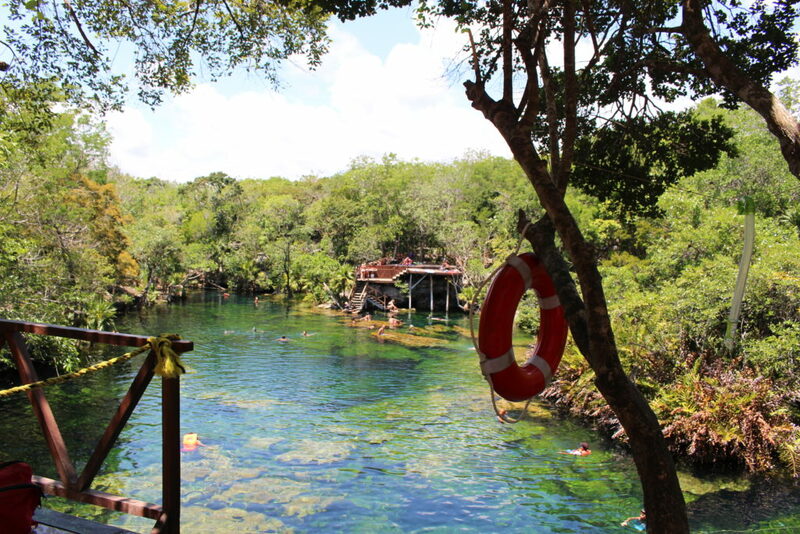 There are so many cenotes near Playa del Carmen it can be hard to choose which one is right for you, and we tossed around the idea of going to one of the more developed parks like Rio Secreto. Ultimately, we decided to hire a car to take us to Jardin del Eden. Mostly because it was close and full of the same fish that eat your skin in fancy spas. 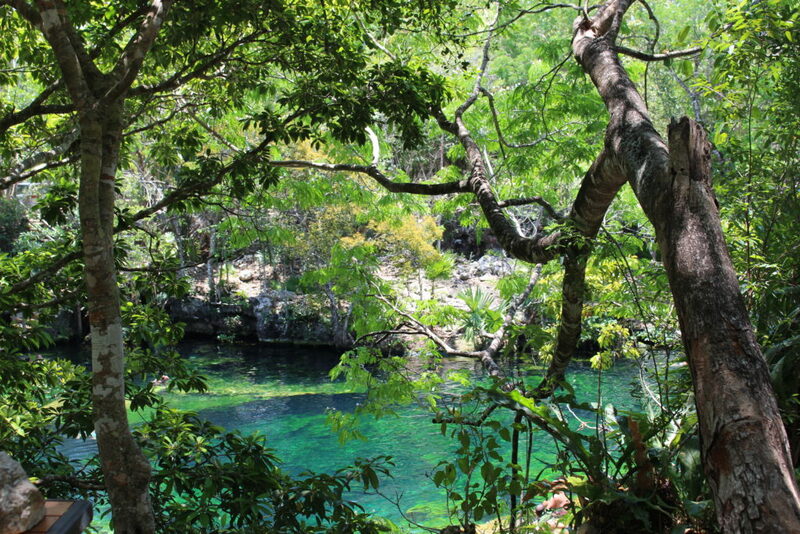 Plus, there are two other cenotes close by (Azul and Cristalino), so we could keep exploring if we wanted to. 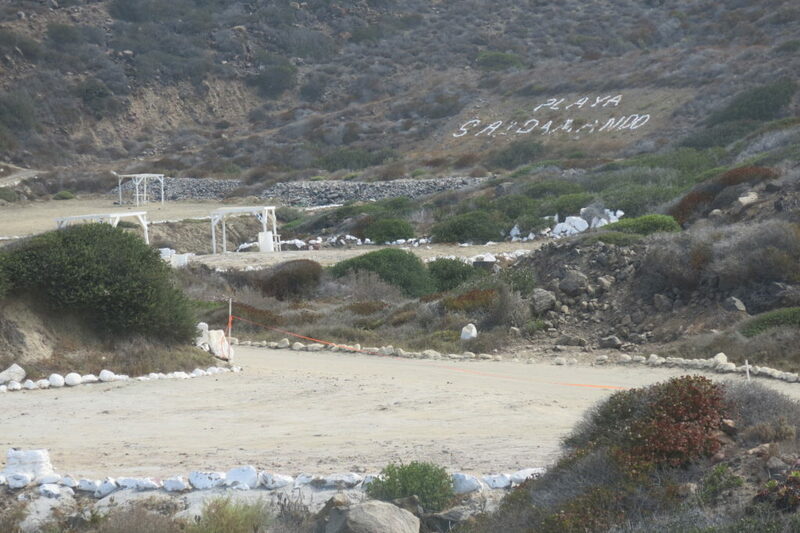 The entrance to Jardin is $100 pesos per person, and the snorkel rental is about $25 pesos plus a deposit you get back. Although we initially weren’t going to snorkel, I’m so glad we did. It’s really amazing to see how deep the pools are from below the surface. Jardin is also nice because they have sunbathing decks, plenty of shade, and a small cafe for when hunger strikes. 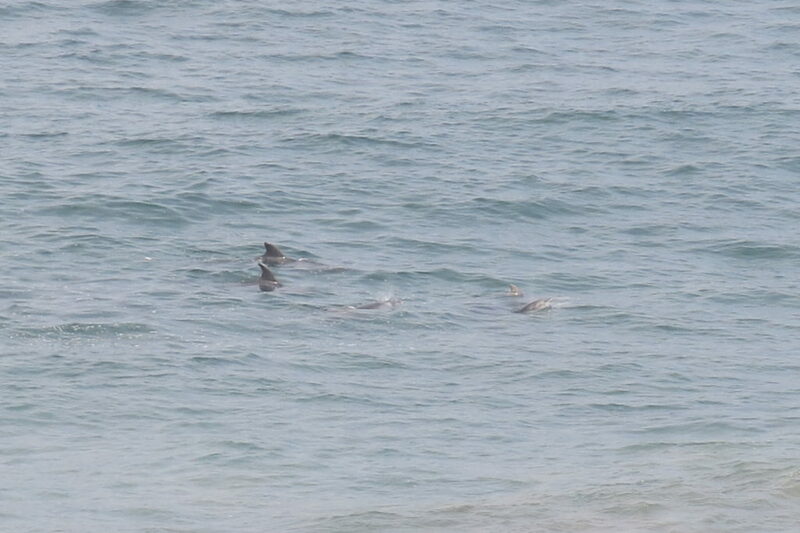 We only spent a couple hours swimming around before returning to meet up with the rest of the gang. On our way through town we passed a restaurant called Fah and eventually returned for dinner. The atmosphere was great, complete with an incredibly talented live band and a guest performer who beat-boxed like you wouldn’t believe. If you go, order the tuna tartare because it’s to-die-for. Easily my favorite meal of the trip. Okay, so maybe it’s a little less than a week in Playa del Carmen. Day seven was our last day, so we didn’t have much time. 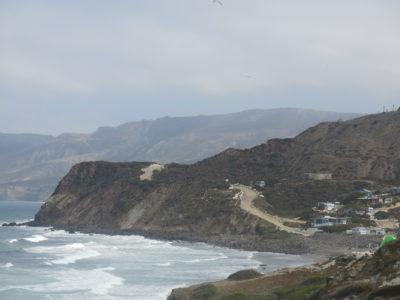 We got up early to pack and clean house before doing some last-minute souvenir shopping at the edge of town. Our shuttle came for us at noon and we went our separate ways once we got to the airport. 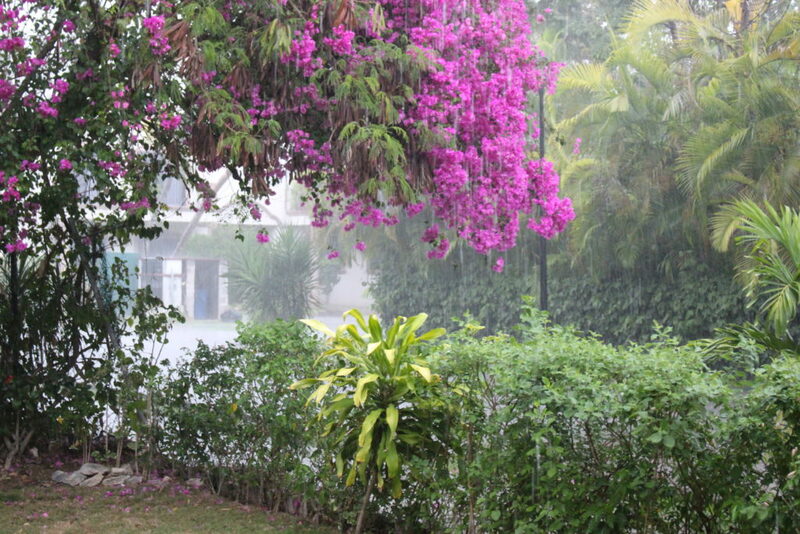 And just like that, my week in Playa del Carmen came to an abrupt end. If I’d had more time, I would have definitely explored more cenotes. Need more convincing? Check out the Planet Earth coverage on the Riviera Maya’s cenotes. 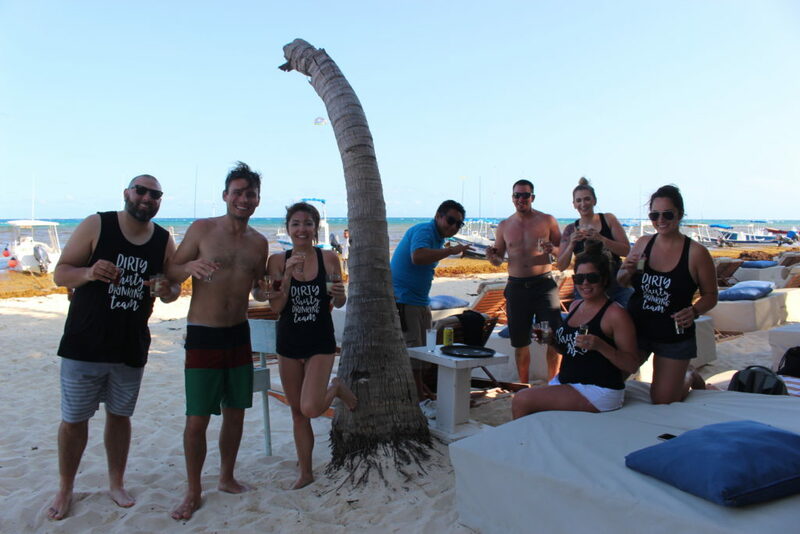 And tell us how you’d spend a week in Playa del Carmen! 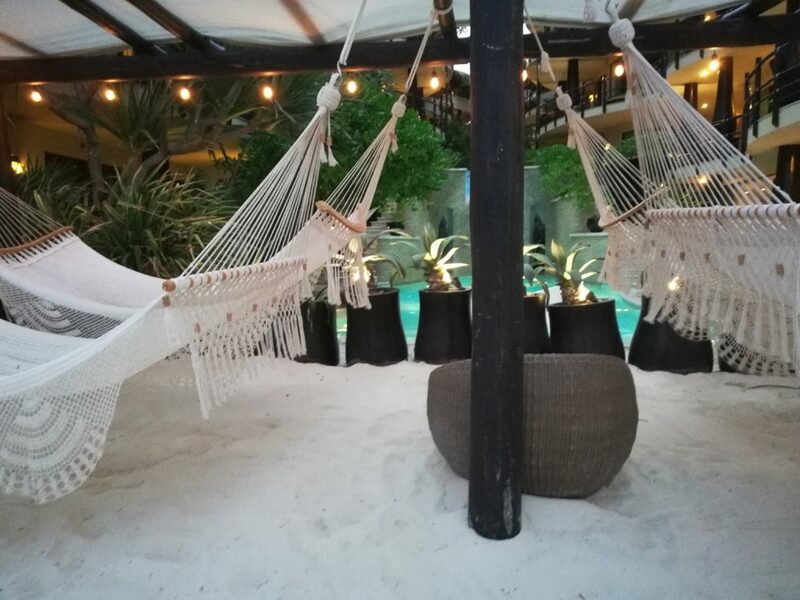 If you want to go all out on your next trip to Cancun, but want to avoid going into serious debt, timeshares in Cancun make for a fantastic, high-end vacation experience. 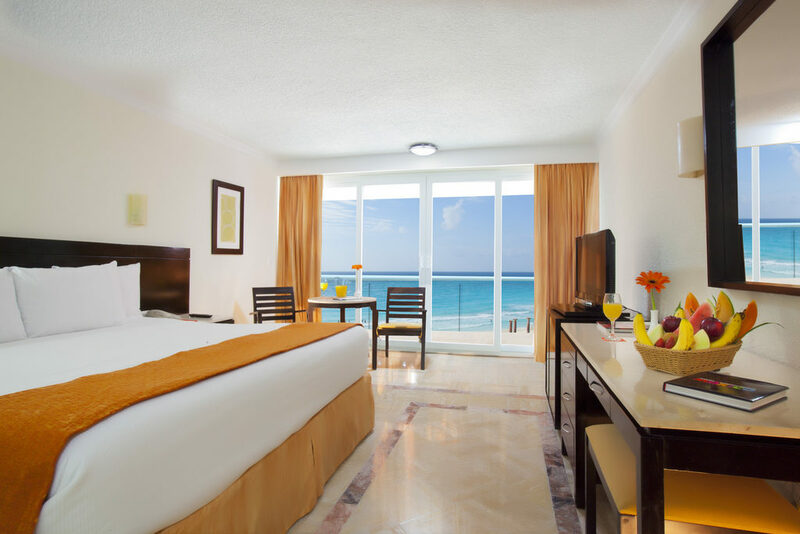 With a Cancun timeshare, you’ll discover luxurious amenities and accommodations that can’t be beat. Rather than paying to stay in a cramped hotel room, timeshare suites will give you all of the comforts of home like multiple bedrooms, full kitchens, living rooms, dining tables, and spacious bathrooms. You’ll also find many units offer additional luxury features such as whirlpool tubs and private balconies with ocean views. Not only do timeshare resorts provide top-notch accommodations, but you also get to indulge in all the resort amenities offered right on-site. Palace Resorts at Moon Palace, for instance, offers an impressive lineup of activities and services for all ages and interests. This includes nine outdoor pools, a full-service spa, state-of-the-art fitness center, and nightly entertainment. All-inclusive packages make it easy to enjoy the wealth of restaurants and bars without stressing over the tab. 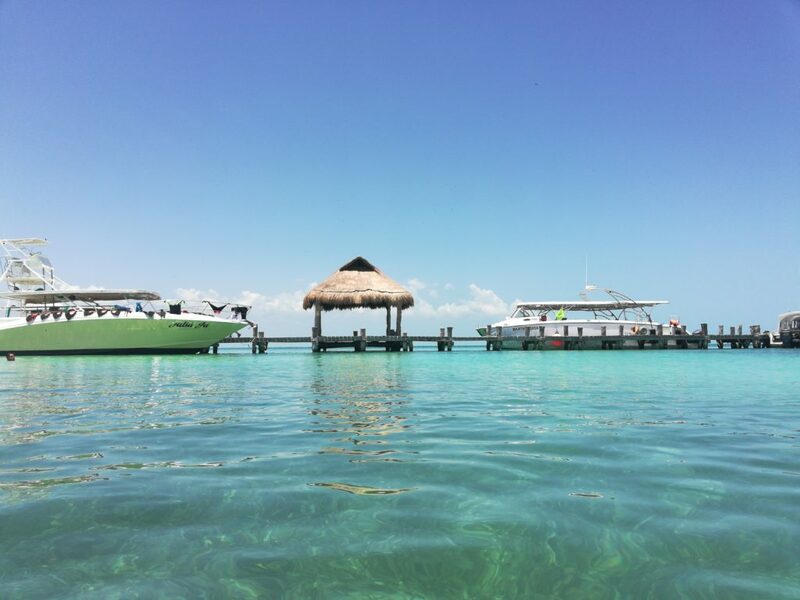 Nearby, you’ll find an array of exciting attractions from Xoxomilco the unique floating fiesta to the Croco Cun Zoo, there’s sure to be something for everyone in your party to enjoy just a hop, skip, and a jump away. Another top Cancun timeshare resort is Sunset Royal, offering its own slew of great features. The property has a packed activity schedule with things like beach volleyball, dance, cooking, scuba diving lessons, and happy hours. You can also indulge in high-end spa treatments, dine on the beach, work out in the fitness center, or relax by the pools. 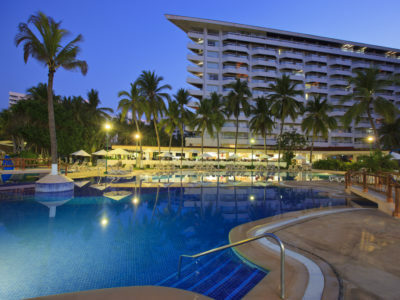 If you decide to venture off resort grounds, you’ll find that the Sunset Royal is situated in a prime location. Enjoy dancing the night away at the world-famous Coco Bongo located only a few steps down the road. 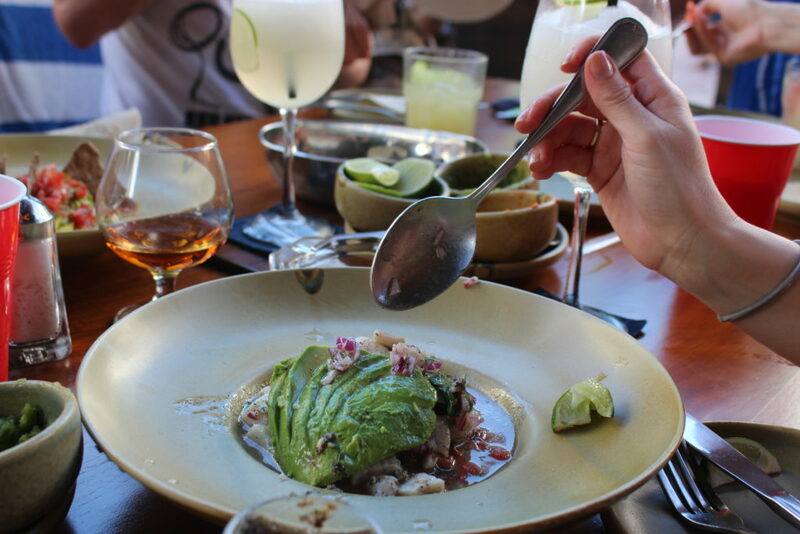 If culinary adventures are more your style, the delectable seafood restaurant Lorenzillo’s is also located nearby, and offers some of the freshest seafood in Mexico. For years the only way to stay in a timeshare was to either buy one, or be forced to sit through a 2- 3 hour timeshare presentation. Nowadays there are online timeshare marketplaces which offer timeshares for sale and rent by private owners. This gives you the chance to get a Cancun timeshare at a fraction of the retail cost. If you’ve never stayed in a timeshare, we recommend you book a Cancun timeshare rental so you’re able to try it out and save hundreds off resort pricing. Cancun offers miles of beautiful, white sand beaches and warm ocean water. Families can plan a perfect beach getaway that meets their unique needs while staying on budget by booking timeshares in Cancun. We’ve talked extensively in past posts about Cancun Mexico being a haven for all-inclusive resorts and perfect white-sand beaches. 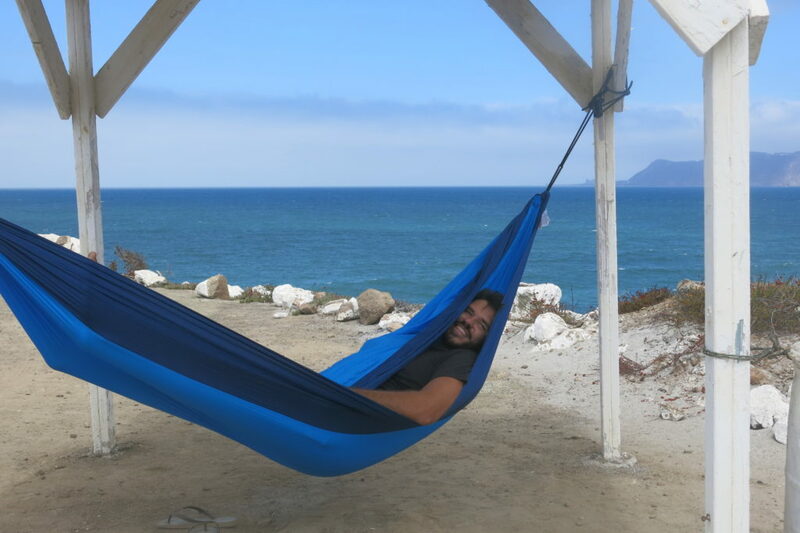 And let’s be honest, who doesn’t love putting their feet up on postcard-worthy stretches of sand? In this post, we’d like to take some time to examine a few different options for getting the most out of your time in this exotic locale. 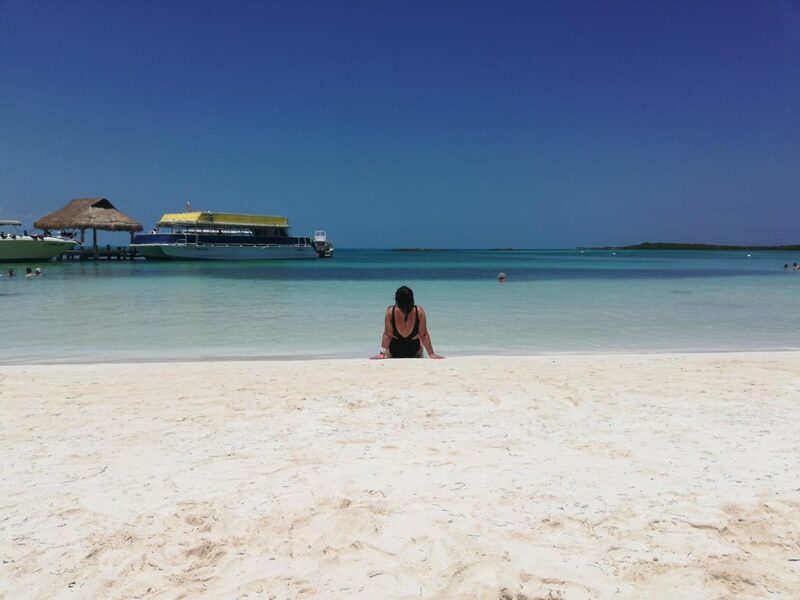 Here are some insider tips on how to enjoy a week at the beach in Cancun, Mexico. Resting in the northeast corner of the Mexican Caribbean, there are many all-inclusive resorts in Cancun. Several of these resorts are actually located on The Island of Cancun, which is connected to the mainland by two bridges, with one each in the North and South. Though it’s worth noting that many of these 3 to 5-star all-inclusive resorts can be quite pricey. As an alternative, there are more affordable hotels in the city center, surrounded by shops and restaurants. 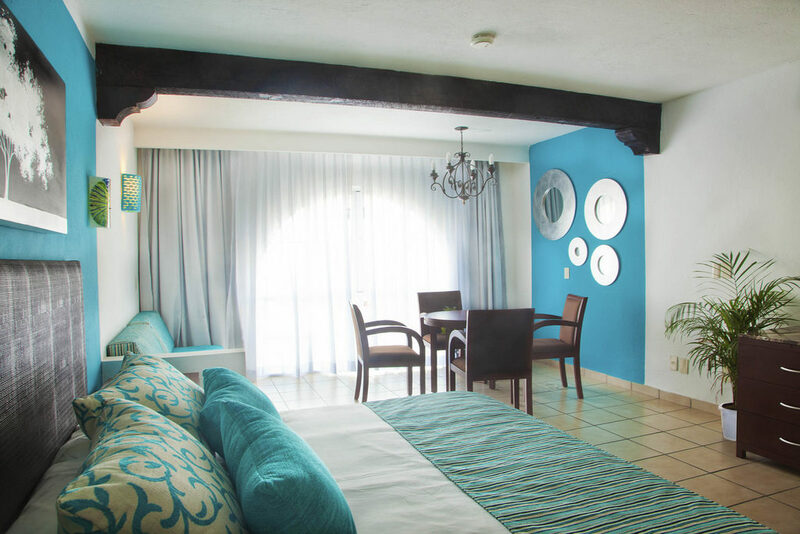 While there is accommodation available for all tastes, for us nothing matches the convenience of a Cancun timeshare. Not only can one save a significant amount of money, but these luxurious properties have more space, full bathrooms, and private kitchens, which allow you to eat in–undoubtedly a welcome break from the bustle of the restaurants in town. This is the best way to avoid worrying about booking reservations at pricey, cramped hotels and overcrowding during peak seasons. Timeshares offer the best of both worlds with affordability and plenty of space. Let’s not beat around the bush: Most people desire time away in Cancun because of its reputation as paradise. 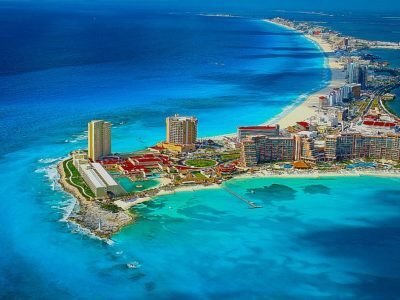 We’ve said before that the immaculate beaches of Cancun and the white carpets of Caribbean bliss were the original draw for tourism to be developed in this beautiful land. And it’s still true. If you’re ready to make all your friends green with envy, post a few shots to your Instagram of your time on the sand here, and watch the likes roll in like the tide. 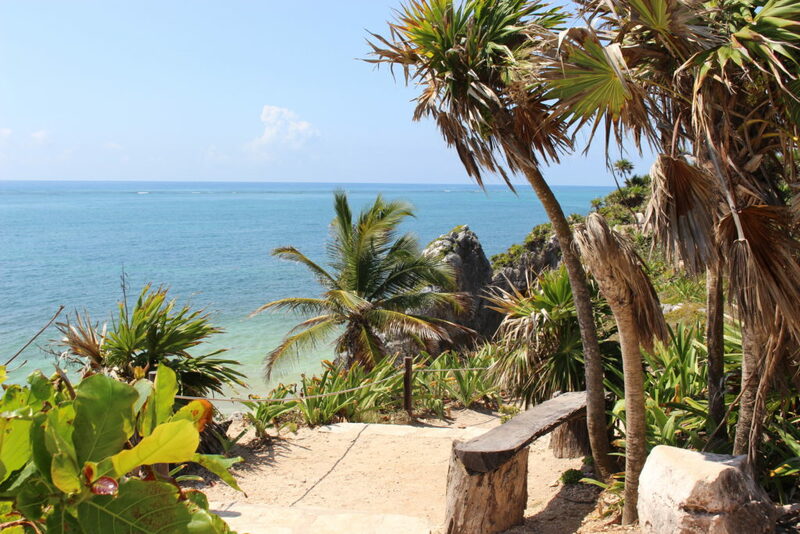 Some of our favorite (and most picturesque) Cancun beaches include Playa Nizuc and Playa Caracol. An even more exotic alternative to the white beaches is to visit the Isla Contoy, which is only about 25 miles off the coast of Cancun. 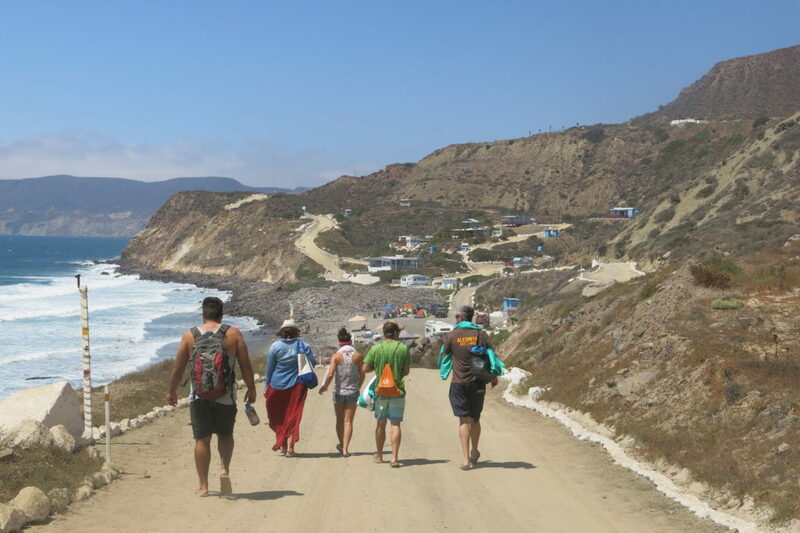 But know that, following progressive conservation efforts, the Mexican government has required visitors to work with locally-supervised ecotourism companies to visit this wildlife haven. Still, it’s sure to be worth it. 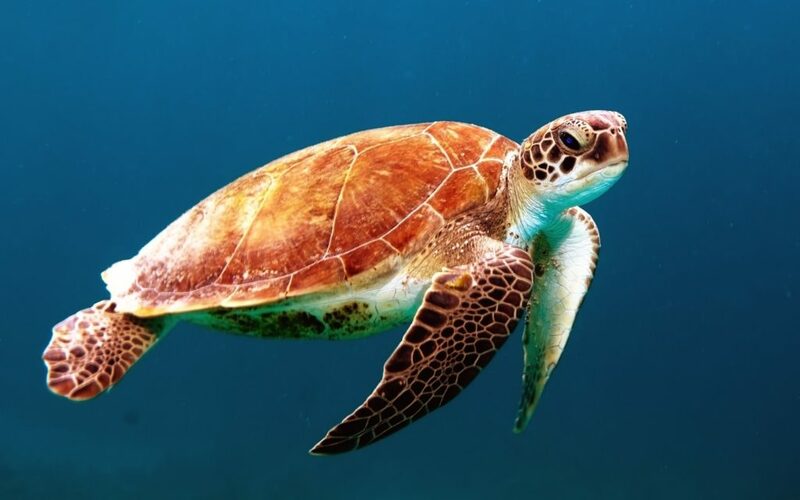 Upon arrival, you’ll be greeted by four species of turtle that find a safe haven for nesting on the beaches of the island, and the reserve is also a sanctuary to approximately 152 tropical marine birds. The Isla Contoy is considered the most crucial nesting place for birds in the Mexican Caribbean. If world-class archaeological sites are on your radar, you won’t want to miss the short day trip from Cancun to the stunning Mayan ruins of Chichen Itza. The crown jewel of this pre-Columbian city is the Kukulkan pyramid. Officially Designated by UNESCO as one of the “New Seven Wonders of the World,” Chichen Itza is one of those special places that doesn’t disappoint even those with the highest of expectations. From the sands of pristine beaches to the ruins of Chichen Itza, where you’ll get in touch with your inner Indiana Jones, Cancun Mexico offers an adventurous and luxurious place to spend a week at the beach.